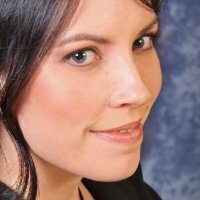 Alicia is has been referred to as ‘The Go-To Hypnotherapist for Entrepreneurs’. Her passion for was evident at a very young age as was her desire to be an entrepreneur. Alicia’s struggles with depression and self-worth issues eventually led to research and application of mental conditioning techniques with understanding Universal Principles and strategies for success. 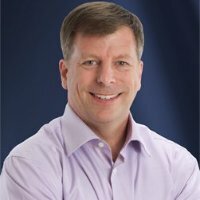 Jim is an entrepreneur, author, speaker, and business coach. He is founder & president of Custom Newsletters, and host of Stick Like Glue Radio and Newsletter Guru TV. 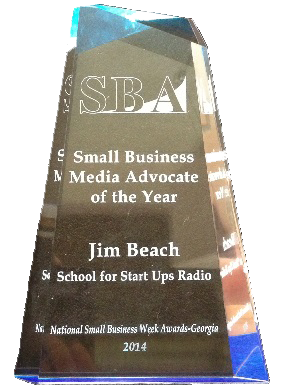 Known internationally as The Newsletter Guru, Jim and his companies provide smart marketing and business building advice and several “Done-for-You” marketing services. He is also the author of four acclaimed, hit books.